Your eyes don’t deceive you. 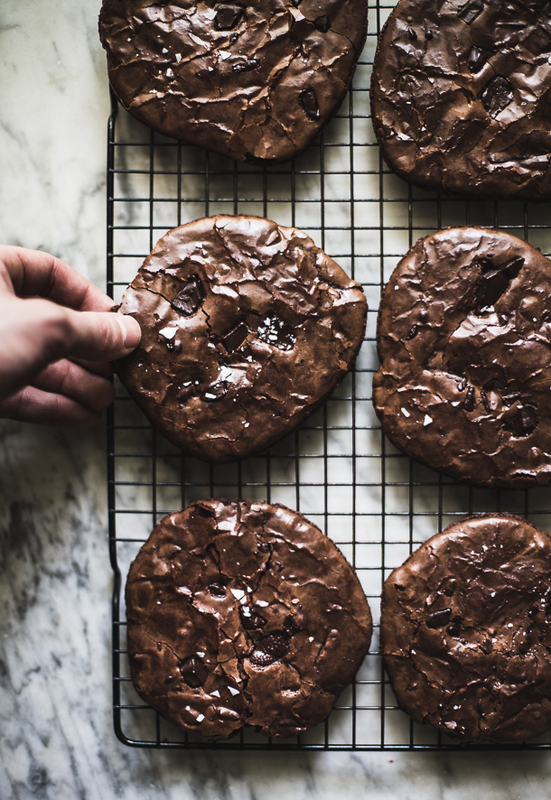 These are chewy, fudgey, brownie cookies made entirely flourless and gluten free. Whether your gluten free or not (I think we all know that I do eat gluten) these cookies are absolutely amazing. I was also lucky enough to be able to guest post this on my friend Bellas blog. You can find the recipe, and the rest of the post and photos on her blog by clicking here. Can you make these while doing the paleo diet? I’m craving something very sweet and I would love to bake these!